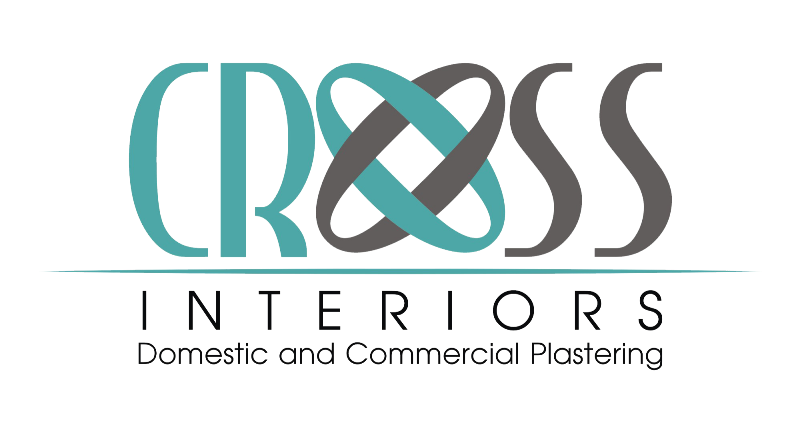 Cross Interiors is a domestic and commercial plastering business that specialises in high end finishes to new homes, renovations and commercial buildings. 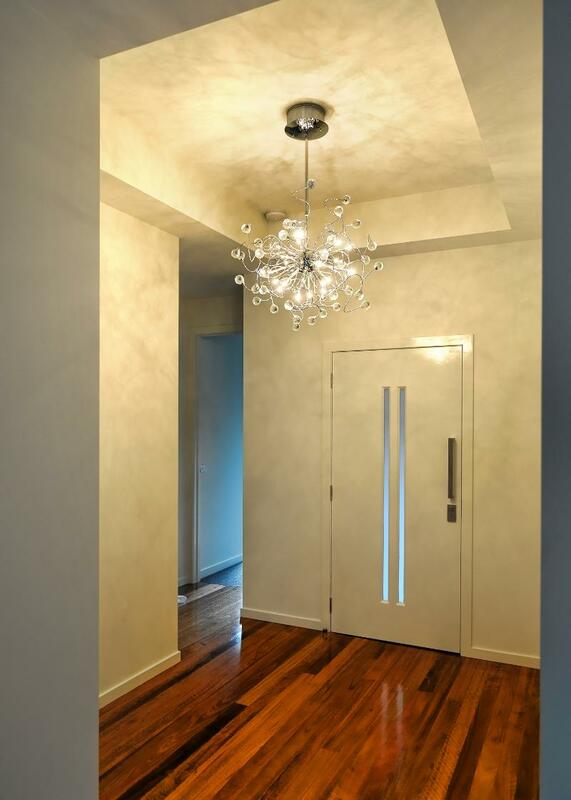 With over 20 years experience, Cross Interiors provides exceptional quality workmanship and continues to ensure that plastering remains a craft, not just merely another building service. Cross Interiors is skilled in all aspects of domestic plastering including level five finish, P50 shadow line, square set and decorative finishes. For commercial business, Cross Interiors is skilled to install exposed and concealed grid suspended ceilings and steel stud, aluminium and glass partition walls. For your next project, make Cross Interiors your first choice.